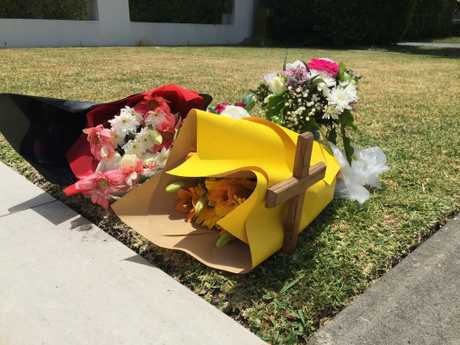 Floral tributes left opposite the home of a Sovereign Islands family, at the spot their one-year-old boy lost his life on Friday (7/12/18). FLORAL tributes have appeared at the site where a young child lost his life last week, as the community continues to mourn. 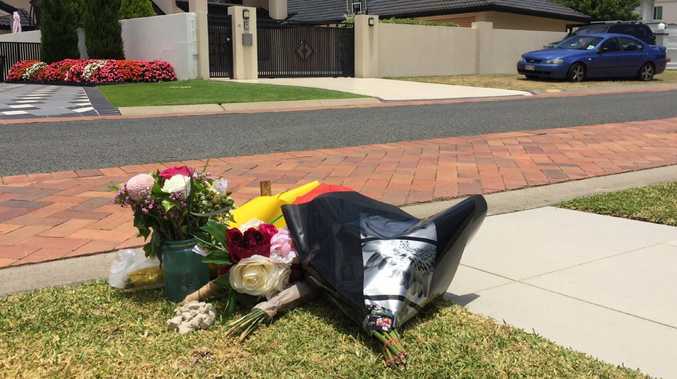 The tributes, including several bouquets were placed opposite the family home in Excalibur Court at Sovereign Islands - a sombre reminder of where their little boy died on Friday morning. 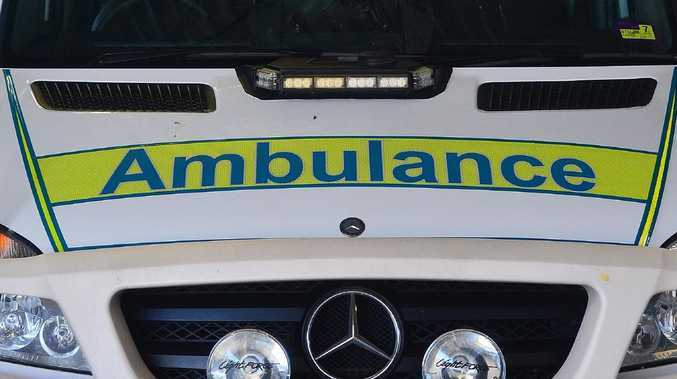 The 13-month-old boy was killed instantly after he fell under the wheels of a maxi-taxi which had been dropping the child, his aunt and three siblings at home after a shopping trip. The parents were overseas at the time and have since rushed back to Australia. "I can't say anything; we're still mourning, grieving," the boy's father said. Yesterday the boy's older sister, dressed in pink, played listlessly with a basketball in the driveway as the family struggled to return to daily life. Cars were parked on the grass outside the home as the family pulled together to cope with the tragedy. The street was also quiet as neighbours tried to come to terms with the horrific accident. "It's just so sad. I used to see the kids playing on the road, and the mum pushing the pram. I didn't know them by name but I would see them around," one woman, who declined to be named, told The Bulletin. It's understood the family, believed to be PNG ex-pats, moved into the quiet cul-de-sac in the exclusive suburb just over a year ago. Police are treating the child's death as an accident, and do not expect to lay charges against the 32-year-old taxi driver.